The Village of Stone Park, announces the 2018 Scholarship Awards Program. Under the program, two (2) $1000 scholarships will be awarded to Seniors that will be attending college as a Freshman in August of 2018. 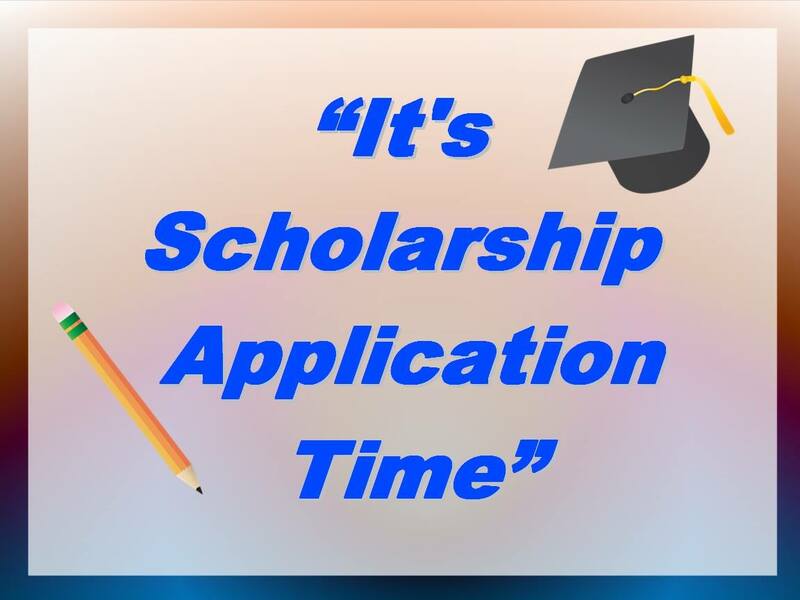 The applications will be reviewed, and recipients selected by the scholarship coordinator from the Village of Stone Park. The scholarships will be awarded August of 2018.